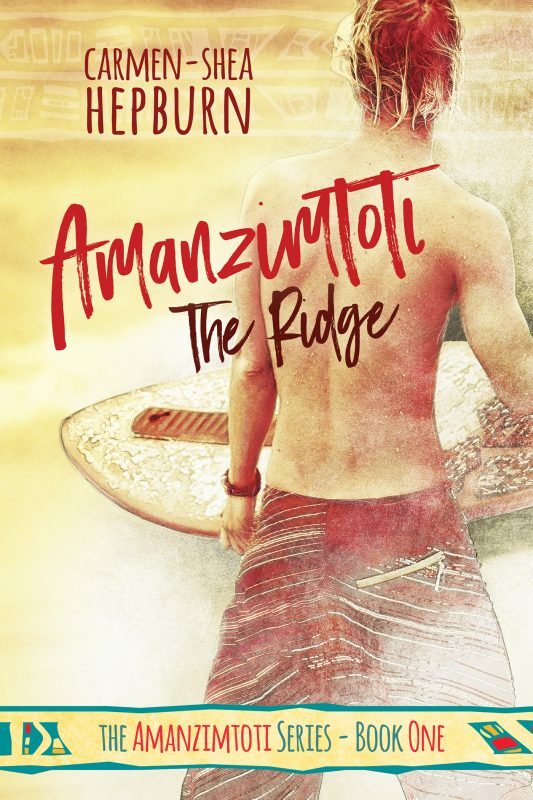 You all remember that competition I ran to choose the cover design for my debut novel Amanzimtoti, right? The one where you guys all got to vote and we were all really happy with the winning one and I spammed the internet with the shiny new cover. We all remember that right? Right! Yes, you read that correctly. I’m changing the cover design for my first novel. I’m as upset about it as you no doubt are, I promise, but I really do feel like this is a change I need to make. I recently joined the Kboards, a forum community where users of Kindles, authors on Amazon and members of the Kindle Scout campaign can interact. I’ve learnt a wealth of information from some of these authors and after starting my own topic [Judging a book by its cover – did you diy or pay?] it very quickly came to my attention that my cover just wasn’t doing my story any justice. 1. Genre. No one could tell from looking at the cover what kind of book I’d written. Any guesses tended to lean towards some kind of contemporary literature, where in actuality I’m hoping to market to a Young Adult & LGBT audience. 2. Audience. 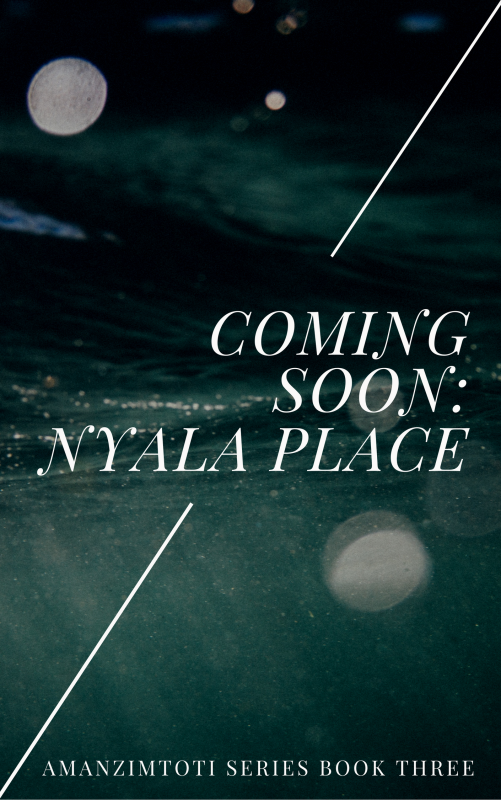 Hoping to target the YA and LGBT audiences, there was nothing about my current cover design that would entice either group to want to click on the cover. And as we all know, most people judge a book by its cover. Whilst I’m certain my summary has a good hook, and that the story itself will seal the deal, it’s getting people to click on the cover to read the summary that was going to be one of my biggest setbacks. 3. Thumbnail. Looking at the thumbnail image of my novel (how it’ll show up on the Amazon pages), made it appear as nothing more than a dark blob. The image of the Inyoni Rocks wasn’t distinctive enough an image, nor indeed recognisable enough to a mainstream audience for them to automatically associate the picture with the beach-type setting I’d been hoping to convey with it. And thus I decided that a redo was required. Of course the general concensus was of the ‘asdghj do not make your own cover!‘ but as a traveller I can’t exactly justify forking out $300-500USD for someone to make me a shiny new cover. No matter how much I might want them to! That said, I’m really happy with how the new one has turned out. I kept the sketch effect, the colour scheme and the font style, because as sad as I was to have to change my original image I’d have been more devastated to do an entire redo! For this new cover design I actually purchased this stock image of a surfer facing away from the camera. 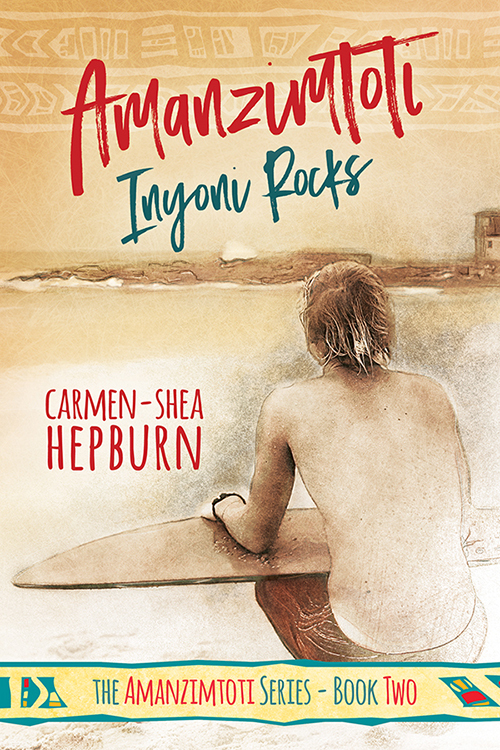 This was a stylistic choice as it portrays the beach/surf theme that permeates most of my novel, but doesn’t end up looking like one of those typical YA or LGBT covers where the person on the front is staring all sultry-like towards the reader. I really didn’t want that, but at the same time I still need to appeal to these audiences and the forums agree that this new design does that much better. Plus, it looks good as a thumbnail! So, what do we think, guys? I like this new one! My main comment about some of the original designs (that weren’t chosen) was that the text was striking but a little hard to read. Which is fine for authors with a large fanbase, but not so great if you’re relying on passing trade to start with. 🙂 Good luck with this! Exactly. It’s all about first impressions in the end and my original cover(s) just wasn’t doing any justice to the story. I’m hoping this new design with garner a bit more interest, especially in the genres I’m aiming to target. I’ve emailed the new design to Kindle Scout, so hopefully they’ll update it within the next day or two. It’ll be interesting to see if it affects my stats at all.